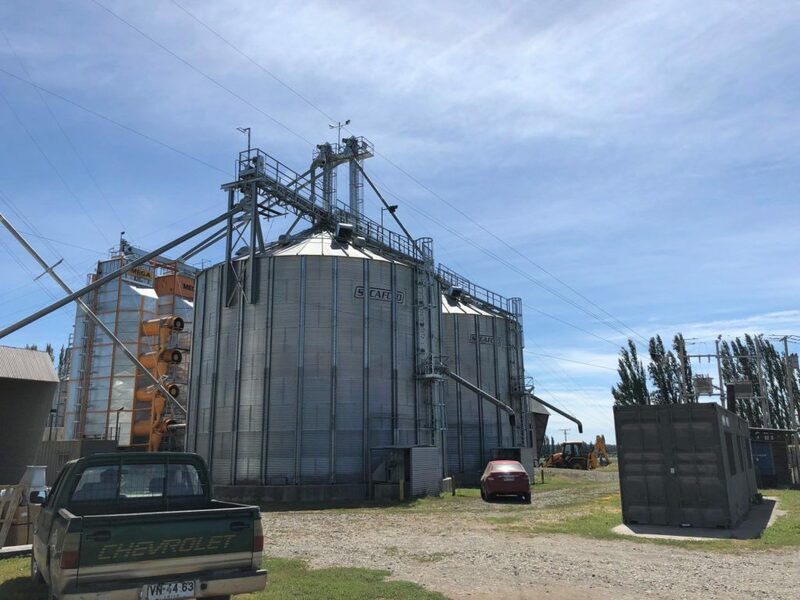 On a recent trip to Chile, SCAFCO Grain Systems Company’s Latin America Sales Manager Sandra Dixon snapped photos at a pair of corn storage facilities. They may look similar at first glance, but look closer: They actually differ substantially from one another! 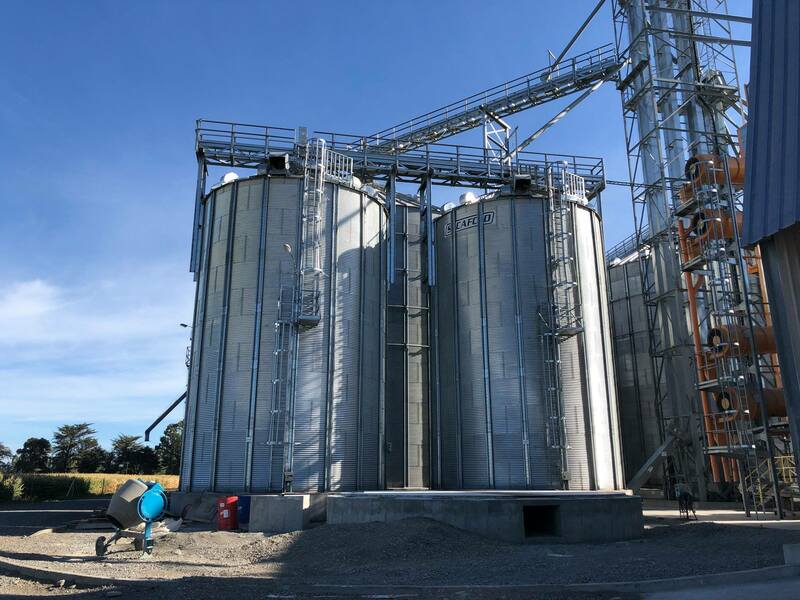 This customer has a total storage capacity of 18,600 MT (732,400 bushels) of corn, including flat bottom and hopper bottom silos designed for Seismic Zone 4. This customer also has mix of flat and hopper bottom silos, but with a total capacity of 5,650 MT (222,500 bushels). That bright Chilean sky, however, is just the same!